PDF Art I Sweet made her show debut at the SPHC Rancho Murrietta Stallion Service Auction Futurity placing third over all. This fine young filly is by World Champion Impressive Art and out of Game Patriot (JC) also the Mother of the 2003 SSA Futurity Reserve Champion Peek A Boo Art! 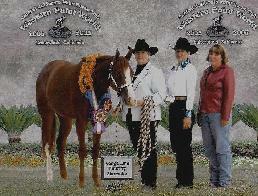 PDF Top Talent - 2006 Triple Crown Futurity Champion 2-Year Old Western Pleasure & 2006 SPHC SSA Futurity Champion. 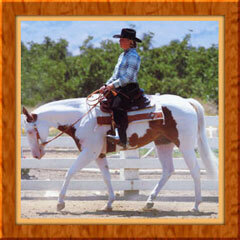 By World Champion, Impressive Art and out of Special De Invitation an APHA Breeding Stock Mare by Dee Invitation. Congratuations to Gordon and JoAnn Talaska! 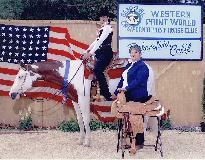 PDF Lexis placed Fifth Overall in the highly competitive 2006 World Championship Show Novice Amature Western Pleasure Division. 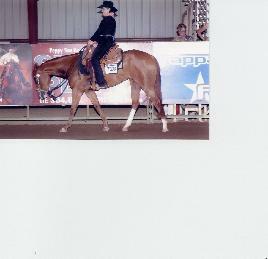 She went on to win the Zone One Three Year old Futurity in September. Lexis is by World Champion Impressive Art and out of Miss Bentley and AQHA mare by World Champion Skip By Impress. 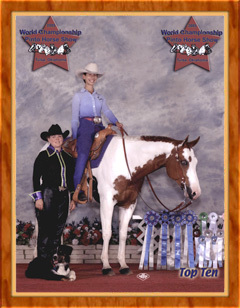 PDF Top Talent - Multiple Lunge Line Futurity Champion in 2005, winning the SPHC Non-Pro, CCPHC Breeders Challenge, CCPHC SSA, and CCPHC Non-Pro Futurity Championships, as well as placing TOP TEN in numerous others. 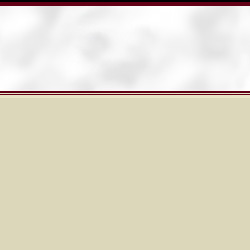 Winning over $15,000 as a Yearling. 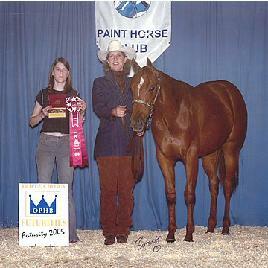 2005 Reserve Champion Triple Crown Futurity Winner and the Champion Non-Pro Futurity Winner. And, Great Northwest Futurity Champion Lunge Line. Congratulations Karen Polly! Region 6 "Horse of The Year"
Peek A Boo Art is a 2002 Filly By Impressive Art and out of a JC mare. 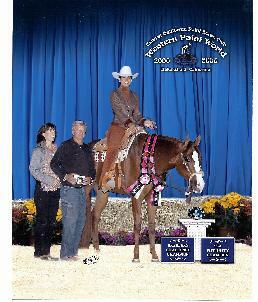 She was the Reserve Champion in the 2004 SSA 2-year Old Western Pleasure Futurity and has the mind and disposition to be a great Youth and/or Amateur All Around horse. Enchanted Rose's (aka Desi) She won Kit the AM ADULT BUCKLE. We ended our CSHA REGION 6 with A/A WP BUCKLE, OPEN WP BUCKLE, A/A OVERALL BUCKLE, A/A EQ WP BUCKLE AND THE OVERALL CHAMPIONSHIP HIGH POINT SHOW JACKET. I also you wanted to thank you again for selling me this nice mare.